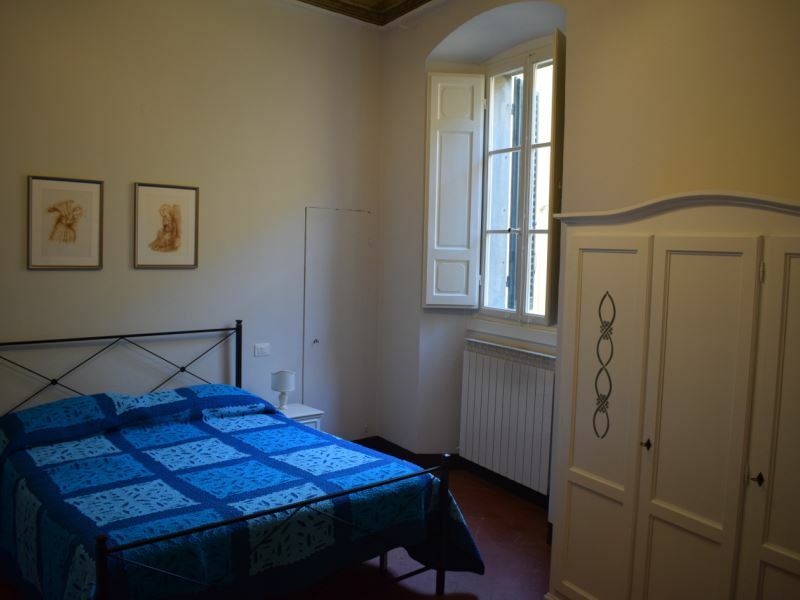 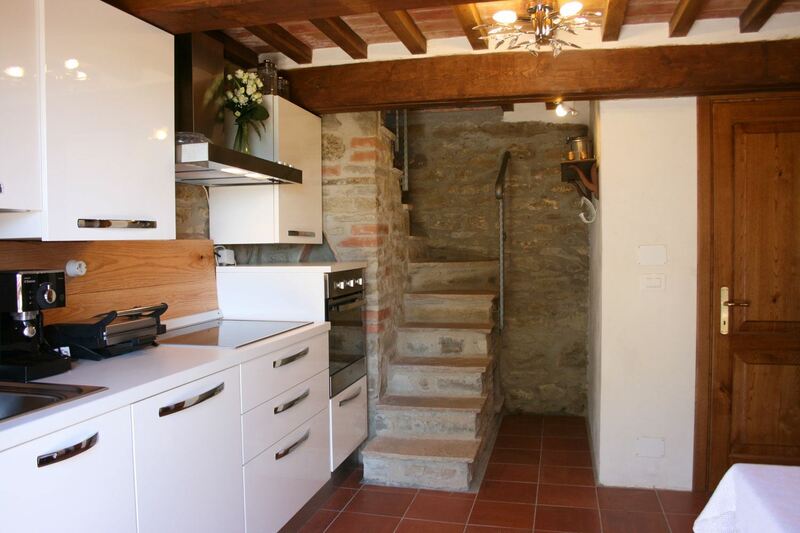 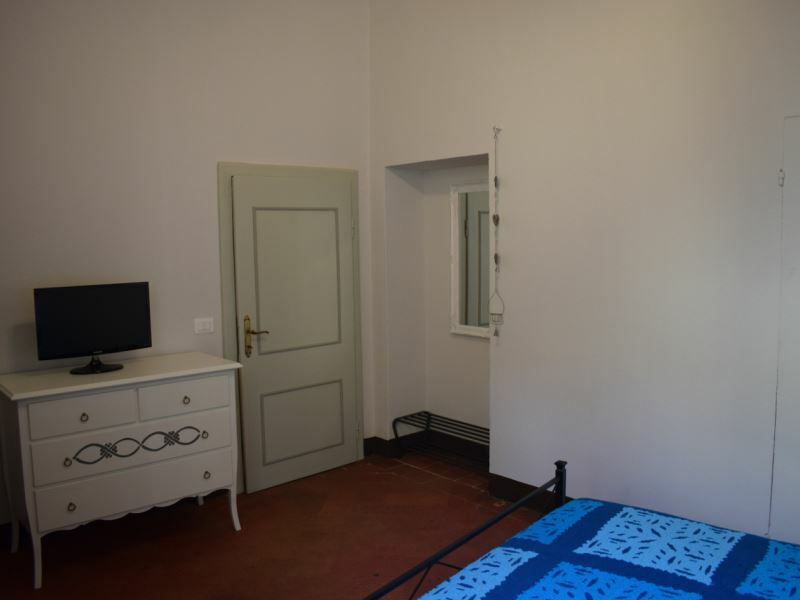 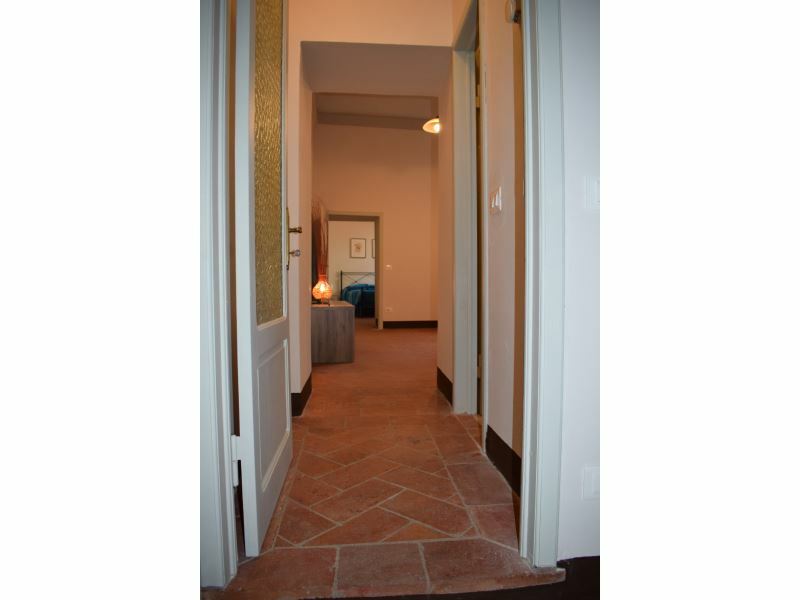 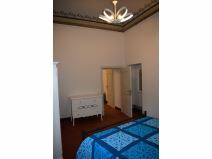 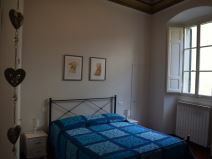 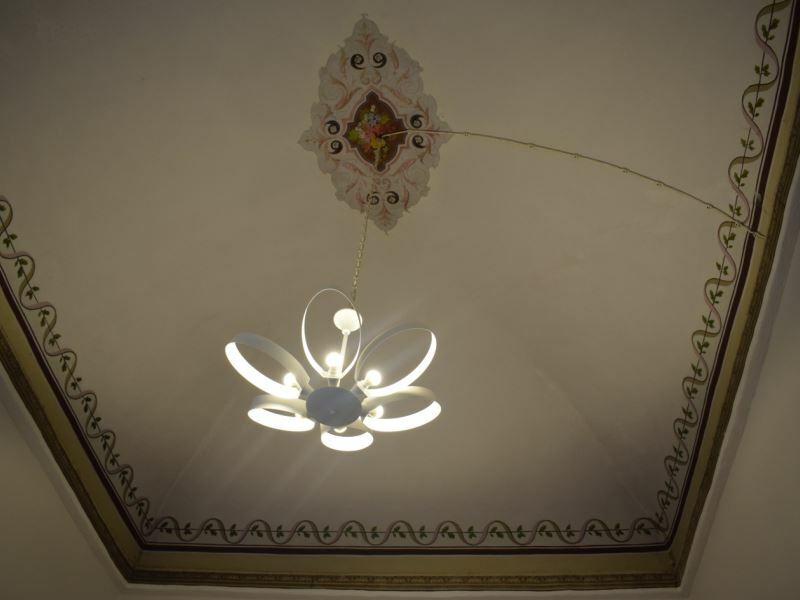 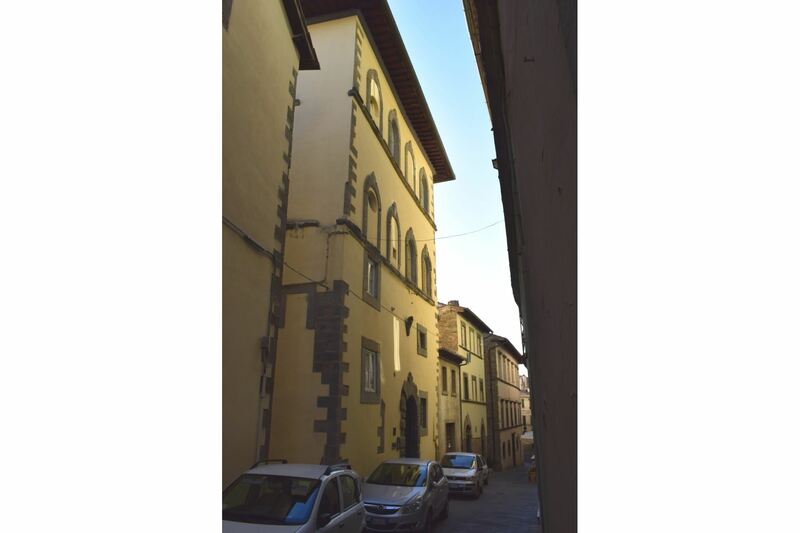 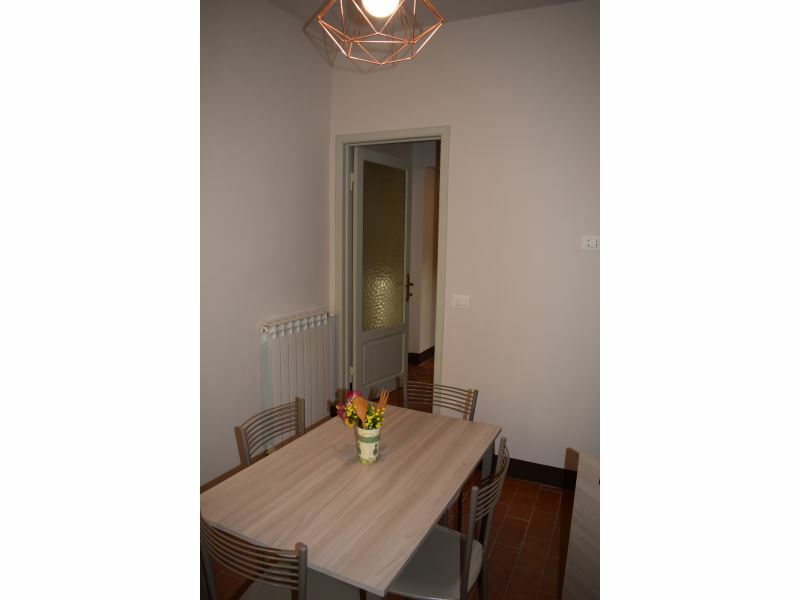 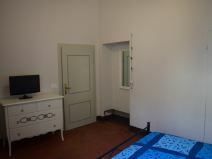 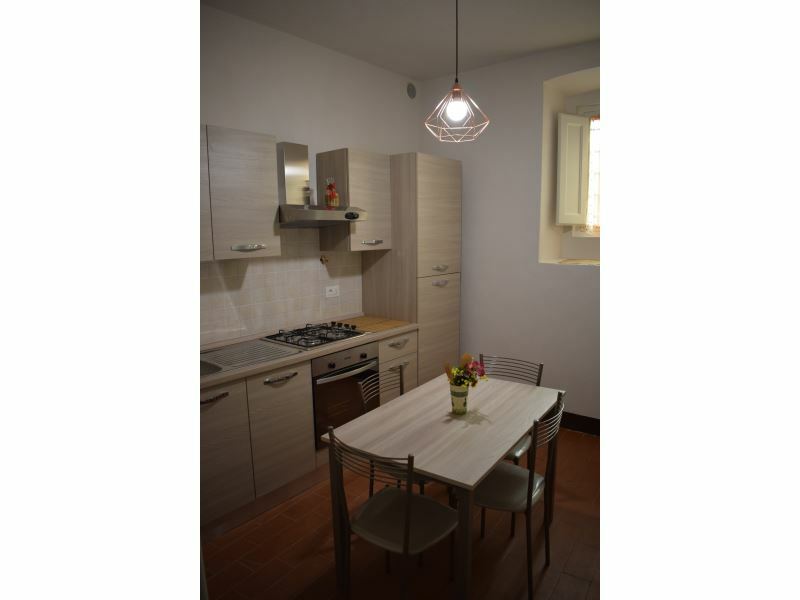 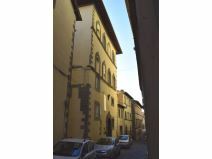 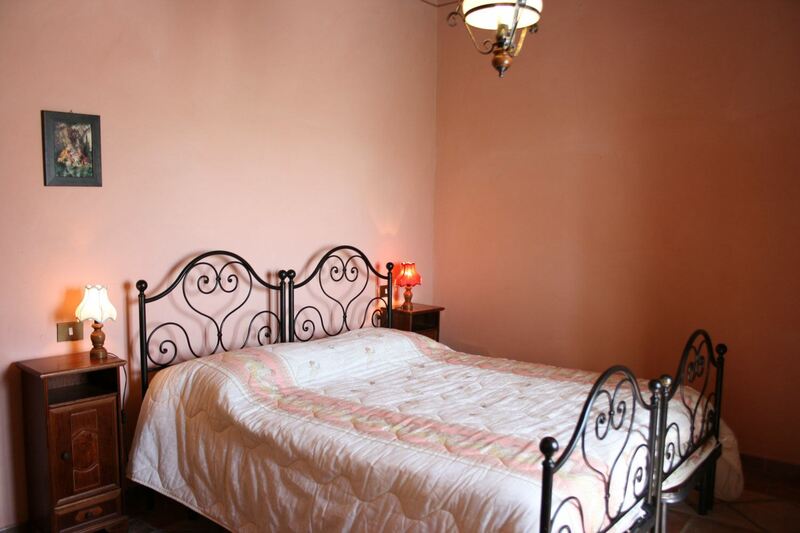 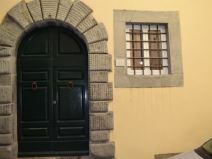 Ground floor apartament with 1 bedroom in Cortona historical centre. 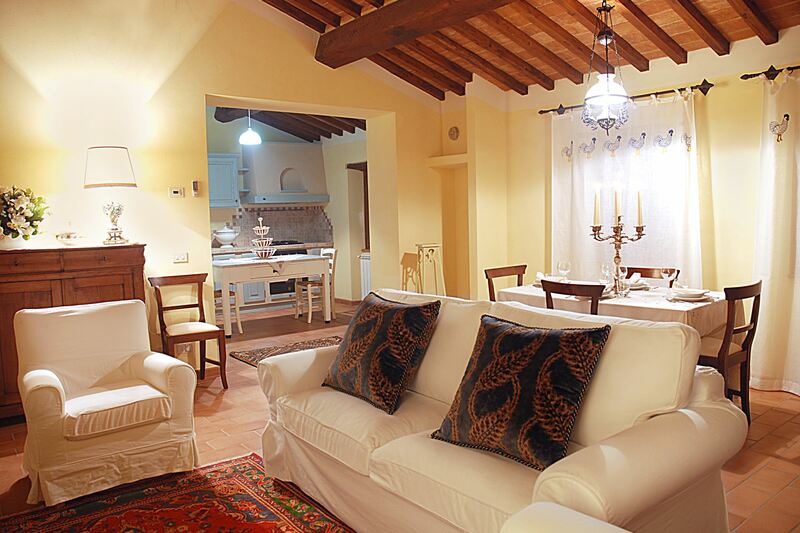 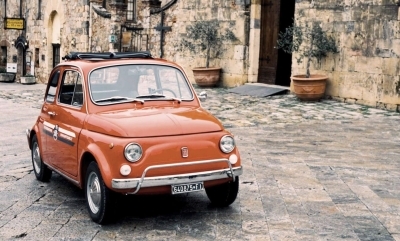 Ideal for a holiday immersed in its alleyways and works of art. 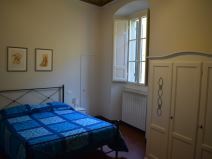 Available for 3 nights stay. 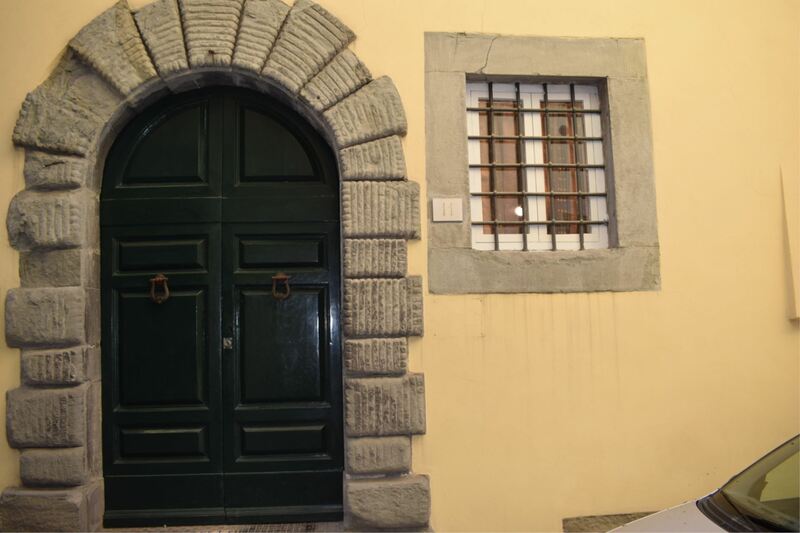 In the heart of Cortona historical center. 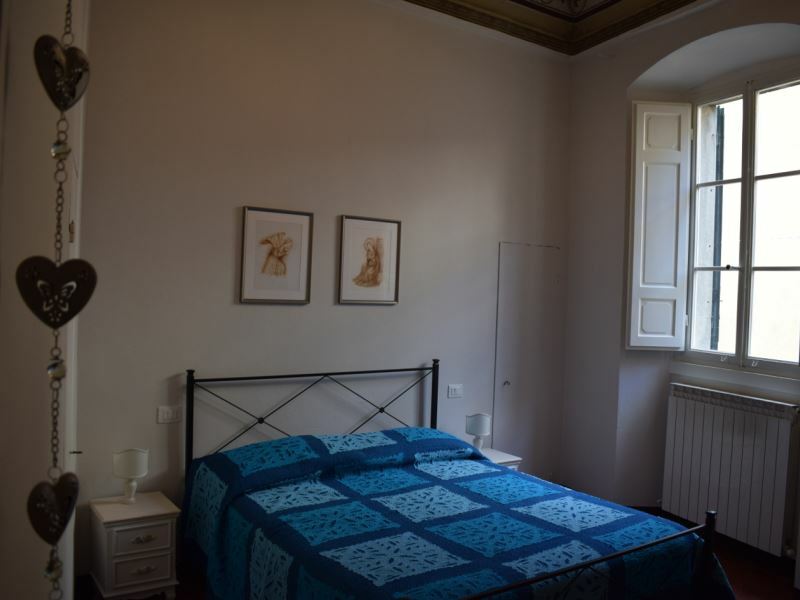 Casa Roberto is a comfortable apartment situated on the ground floor of an ancient 16th century building in the heart of the historic center of the Etruscan city of Cortona. 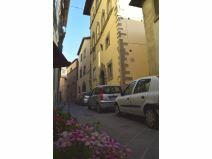 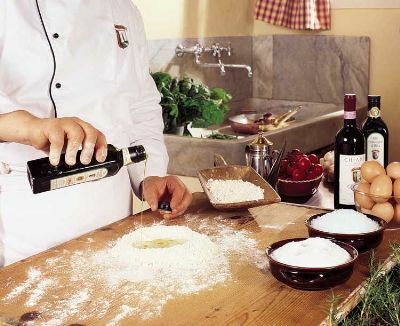 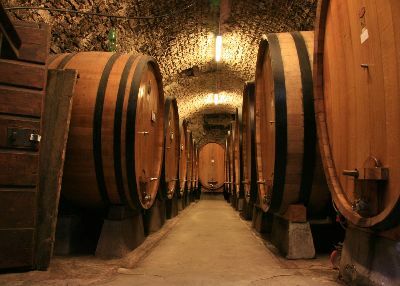 Cortona is rich of typical restaurants and shops, and is certainly an artistic, historic and architectural destination. 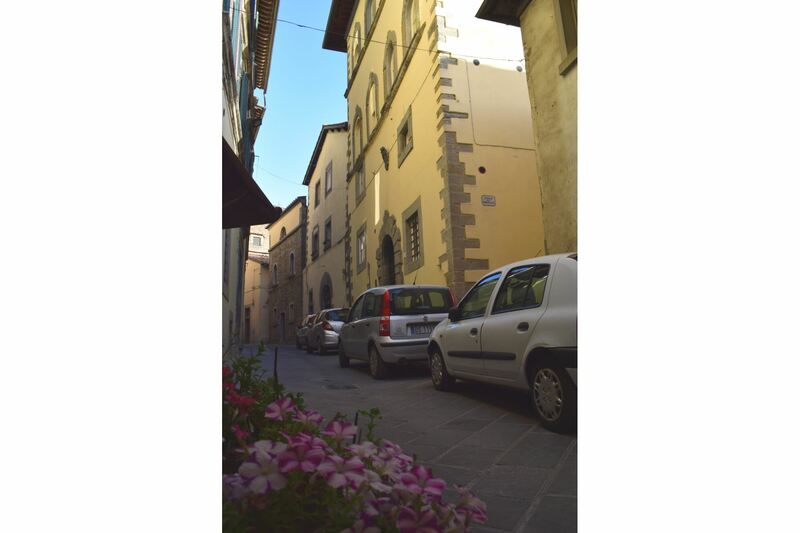 It will be pleasant, in the warm summer evenings, to stroll through its lanes and enjoy its splendid works of art. 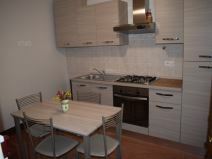 In nearby Camucia there are supermarkets and services of all kinds. 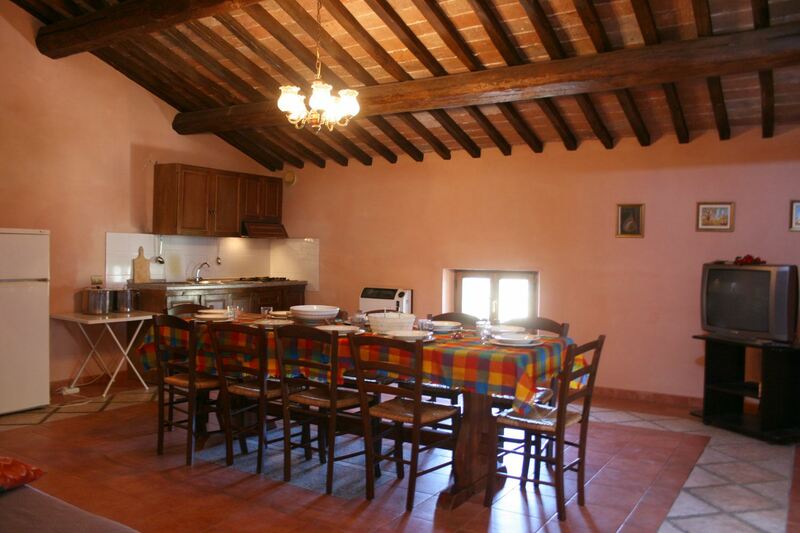 Close to the major centers of Tuscany and Umbria. 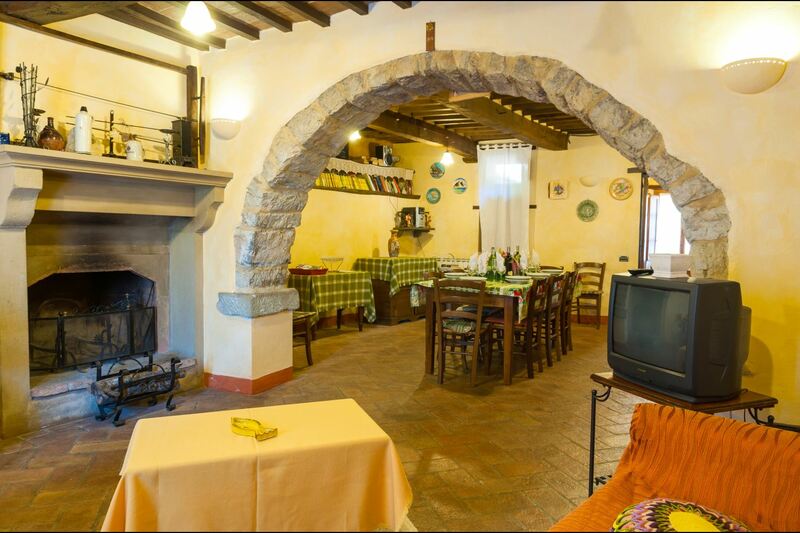 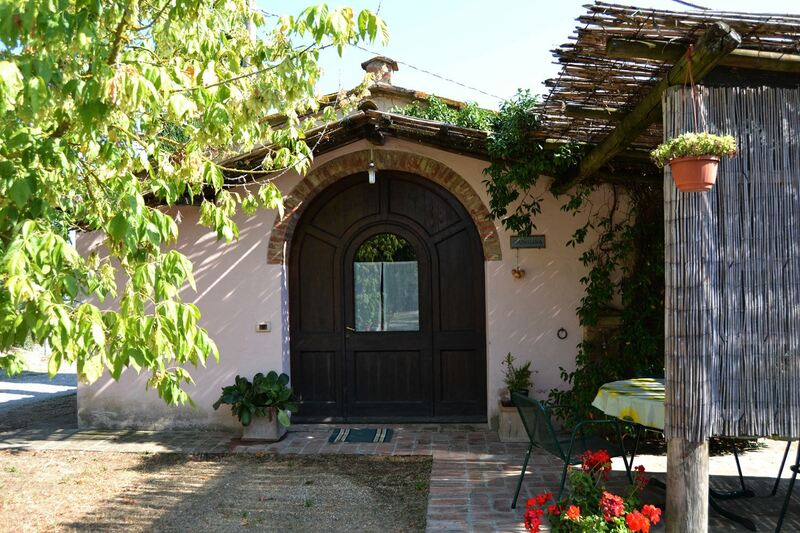 For its central location, from Cortona you can easily reach the major centers of both Tuscany and Umbria, and in 10 minutes by car the beaches and small towns of Lake Trasimeno. 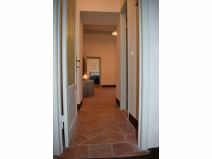 GROUND FLOOR: entrance to kitchen-dining room, living room with double sofa bed and TV, double bedroom and bathroom with shower. 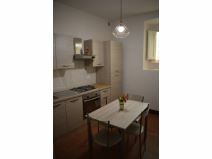 EQUIPMENT: refrigerator with freezer, washing machine, oven, TV, toaster, hair dryer, iron. 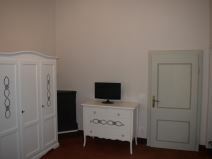 Breakage deposit Euro 50 (payable in cash on your arrival and held by the owner for the duration of your stay).